In today’s post, I’m giving you 5 good reasons why you should hire a Wedding Planner. 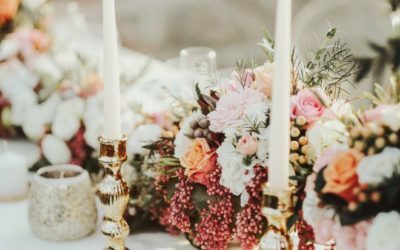 If you’re having second thoughts about the need (or not) to get a wedding planner service for your wedding, this article will clarify you, for sure! I could list a myriad of them, but I prefer to be objective and practical as I always try to be. It saves time and money: Planning a wedding means having plenty of available time. In fact, couples need, on average, about 200 hours to prepare the big day. Hiring a professional will certainly save you time, energy and resources as you will not have to deal with the amount (but normal) needed details and you will always have the help of creative ideas to make your wedding a fantastic event! 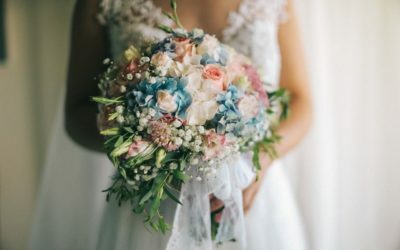 It provides healthy relationships: During the wedding, it is normal to be stressful and anxious, but the problem is that sometimes it will lead to some discussions, not only between couples but also with the family. A Wedding Planner will always be present and knows how to prevent the onset of problems as well as eradicate them when they arise, always with a smile on their lips and a friendly word to give you. Moreover, on the day of the wedding – a very exciting day for sure! – will take on the responsibilities that could be of one close relative, allowing everyone to enjoy this special day in full. It solves conflicts: Whether we like it or not, in most weddings, conflicts arise during your planning and also at the wedding day. Who wants to have to deal with wedding mishaps, such as the fact that the company responsible for the wedding cake does not deliver it or the decorator changes the request?! No one! A professional knows how to deal, objectively and quickly, with various unpredictable and improbable scenarios so that everything is resolved without you even knowing it. It provides full counseling: Of course, the opinion of your friends and family is very important, however, it is not always objective and effective when it should be. A Wedding Planner knows exactly what works and what does not work in each case. Besides that, better than anyone else, a Wedding Planner has knowledge about several important areas like etiquette, wedding protocol, fashion, and styling. The experience of the Wedding Planner is, of course, essential to better advise each couple. 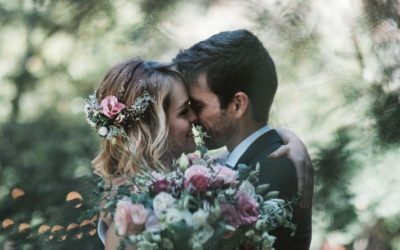 Mission Accomplished: From the beginning of your wedding planning you will, certainly, have your own “dream wedding” that you really want to achieve. Without knowing the market in depth and without working in this area, you might fail it in some point, either because you do not know how to achieve it or because you thought it was a simple task and then you’ve discovered that it was not that easy. A professional knows right from the beginning, what it is possible to do and what it is impossible to do as well. A Wedding Planner will be sincere with you and will delimit everything, from the first place, encouraging dreams and reassuring hearts. In the end, you will feel that you have achieved everything you have ever dreamed of and that you have earned a “friend” as a bonus.